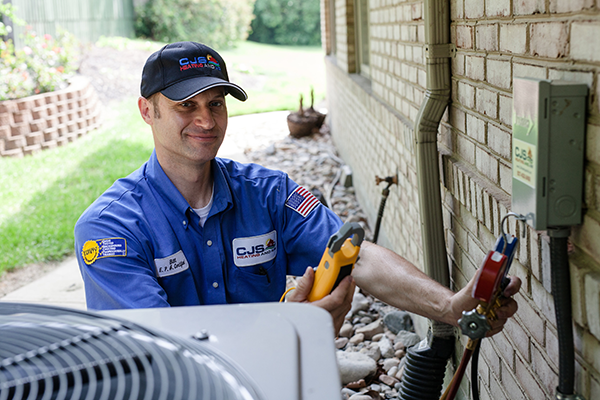 Whether you’re looking for a new air conditioner or just need a checkup, CJS Heating & Air is ready to help. We understand how rising temperatures can wear your patience thin. Keeping your home cool keeps your family comfortable. Your comfort should never be at risk. That’s why CJS air conditioning technicians are here for you 24 hours a day, everyday, with no overtime fees ever. Call CJS: (937) 488-4758.